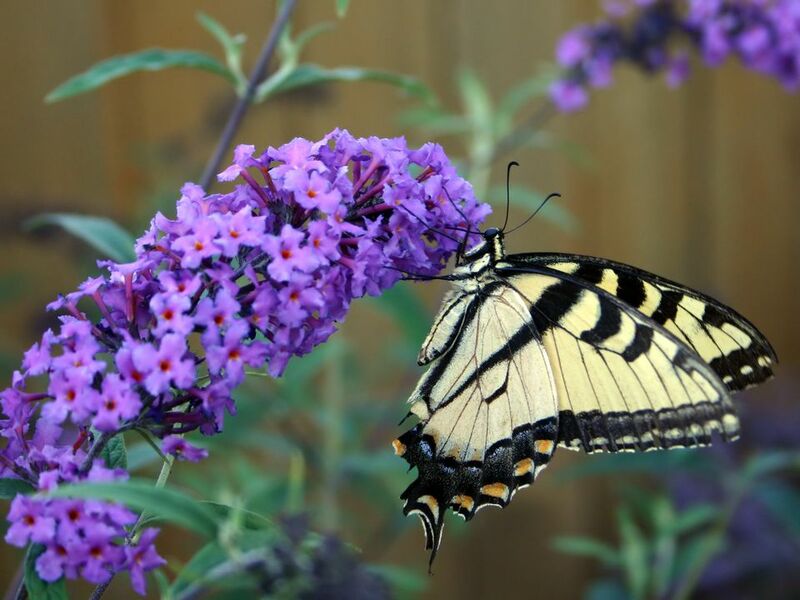 Our list of plants that attract butterflies is obviously not exhaustive, its purpose being merely to get you started on your hunt for the perfect blooms. 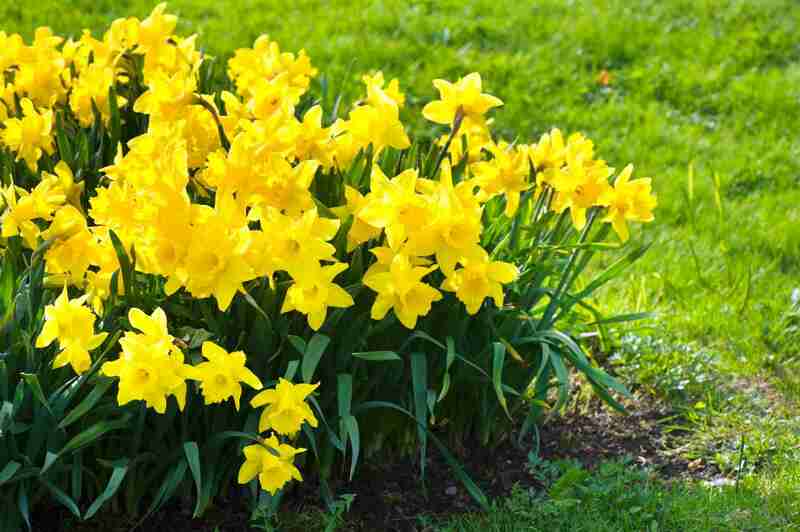 Click through to access more information on the featured plant. This one's a type of milkweed. If you know anything about its relative, common milkweed, then it doesn't surprise you that it's on a list of plants that attract butterflies. Most people find it prettier than common milkweed, thus its greater popularity as a landscape plant. Lantana is a tropical flower, which is why Northerners treat it as an annual and grow it in hanging baskets or other container gardens. No matter how you use it, lantana can inject vibrant color into your landscaping. It is an invasive plant in Florida. What's your stance on wild violets in the landscape? Are they weeds or wild groundcover? This is one of those eye-of-the-beholder issues, so your answer will likely correspond to your overall landscaping philosophy. Those who gravitate toward a laid-back, natural look will tend to compare wild violets to johnny-jump-ups, noting, furthermore, that the former come free of charge. Those who prefer a manicured appearance in their landscape will probably wish to eradicate wild violets. Regardless of the camp into which you fall, know that these dainty little wildflowers are plants that attract butterflies (does this influence your opinion of them? ).